It’s Christmas time of the year and that means thinking about gifts for your co-workers and even your boss. 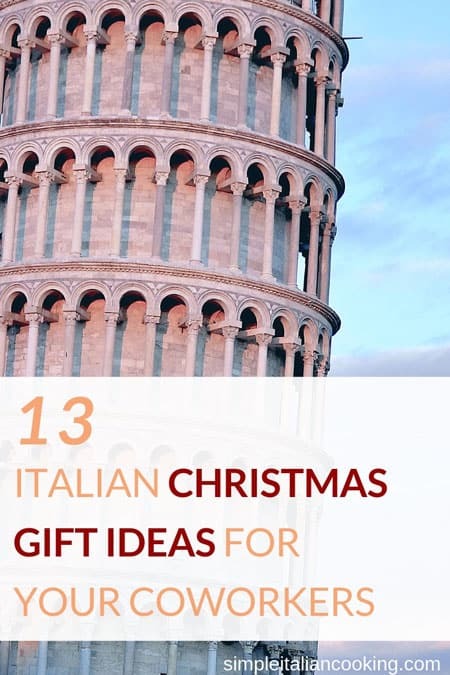 Here are some great gift ideas for those who either are Italian or love all things Italian! 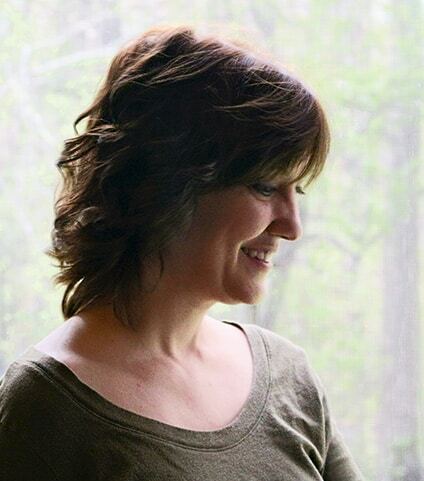 Use my list below as a quick way to decide what to get or for inspiration in your brainstorming efforts to finding the perfect gift! If you’re interested in looking for Italian gifts for family, make sure to check out that list as well. Here’s a fun way to decorate a cubicle or other room Italian-Style! Your Italian co-worker will love these street signs! Larger sizes can be ordered in plastic. Have some fun with an Italian version of monopoly…. Italyopoly! Perfect for the coworker that enjoys playing games with their family or kids, but this time it’s an Italian board game! Say it like you mean it! That’s what this bold and proud Italian sign does no matter where your co-worker decides to place it whether in the office or at home. You’re Italian (and non-Italian) coworkers will feel like they just went to heaven with a Biscotti Gift Basket! Whether you go with a gift basket like this, or a regular container of standard biscotti, everyone loves biscotti! This is a classic Italian dessert that you can get at most grocery stores during the holiday season. The more authentic ones have bits of dried fruit in the dessert as shown below. These are inexpensive and it’s a dessert that doesn’t require refrigeration. Panettone is perfect for the office party or at home in the kitchen! For the more sophisticated co-worker or boss, try a custom Bettoni Pen set. These are not inexpensive but very appropriate for a professional gift. These are great for office co-workers because they are more budget friendly than a full food basket. An Italian snack gift basket makes a great gift for managers or bosses, or even a team. For a thoughtful gift that you can purchase an Italian themed ornament for their Christmas tree. There are various themes from the Italian flag to the leaning tower of Pisa. It’s simple and yet friendly with an Italian flare. Perfect for putting a glass of wine or a coffee cup. Check out the other designs as well. The coaster set shown below includes the holder too. This is made by the famous Alessi brand which is well known among Italian circles. This pencil sharpener is no exception. Alessi is known for their creative designs and long standing reputation, even so far as having items displayed at the NY Museum of Modern Art. If you have an Italian co-worker that appreciates dogs, they’ll certainly appreciate Ziggy the Italian Greyhound coffee mug. Greyhounds are known to be an Italian favorite! These Italian decorated tea cups are show stoppers with a female Italian flare for style. This is a great gift idea for the co-worker friend when you want to give a classy gift, but not going overboard. Everyone loves a soft blanket throw, especially an Italian throw!